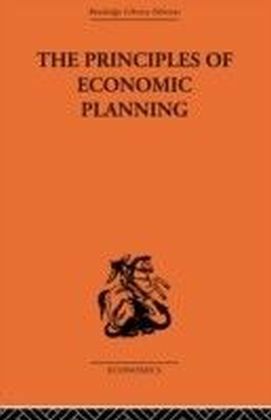 The issue of planning prompted some of the fiercest debate in mid-twentieth century economics. 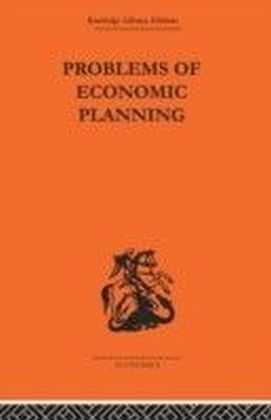 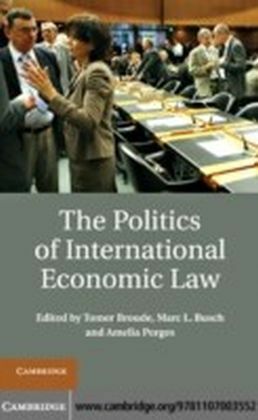 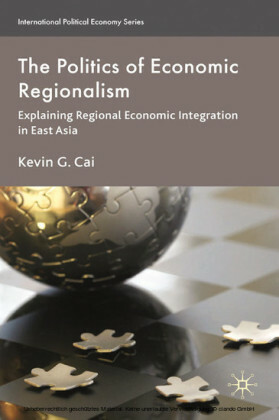 Politics of Economic Planning collects together a number of papers from journals and contributed books that examine the problems of economic planning in a free society. 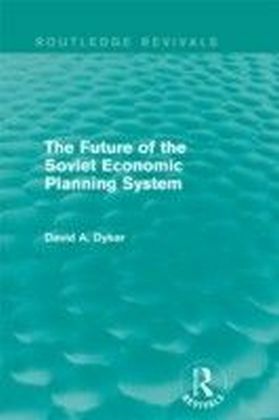 They fall into three groups:Part 1 explains the idea of socialism and defines it in relation to democracy.Part 2 discusses problems of economic planning both in relation to political economy on the practice of planning and with the application of the theory of value to the conditions of a centrally directed economy.Part 3 examines the nature of economics.